Maia's workshops are a great choice for any youth group. 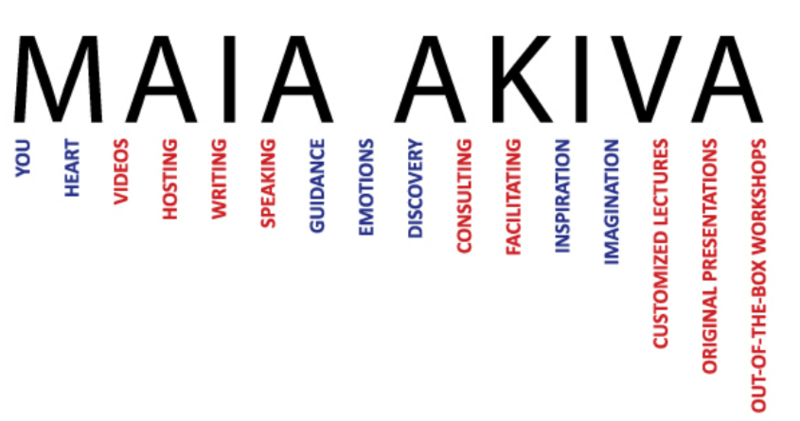 Entertaining and engaging Maia's workshop will bring to your group new ideas and new ways of connecting with their world and everything in it. She will give them internal tools to deal with their external challenges as they start their transitioning to becoming an adult. With support and guidance they will leave ready to take on whatever comes their way. 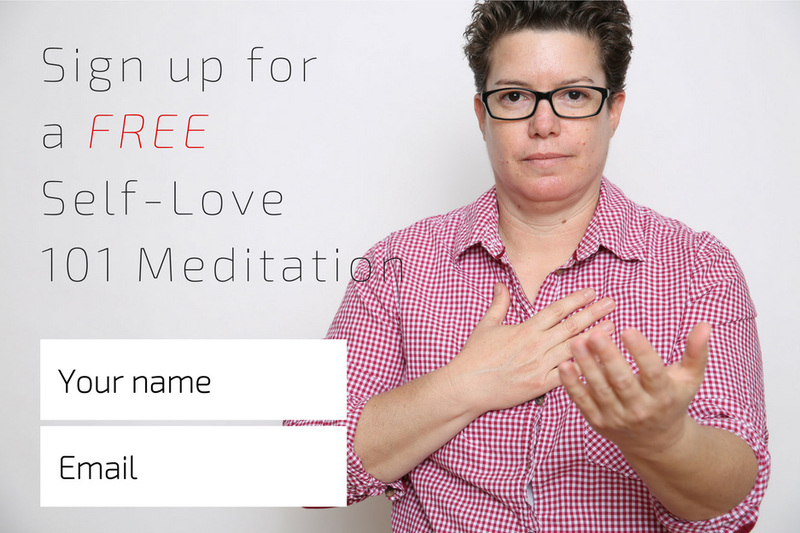 Self love is one of the most known expressions in today’s world, but what does it really mean? Practiced from a real place inside of us and from our hearts, self love can be the most powerful tool in our everyday lives. Yet in order to get there, we need to really take a good look at ourselves and our self-hate, self-bullying and everything that’s stopping us from truly loving and accepting ourselves. In this original and interactive workshop, Maia will take your group through an experience of getting to know the different parts of themselves using humor, magical realism and original visual storytelling. Your group will learn how to reach greater self love all while being entertained and inspired. Lately we've been hearing that being bullied by others causes depression as well as feelings of worthlessness and shame. But what about when bullying is an inside job? Self-bullying damages self-esteem and leaves you feeling like you aren't safe anywhere--even in your own mind. In this creative multi-media workshop, Maia Akiva will offer tools of communication and empathy to transform your relationship with your inner bully and befriend even the angriest parts of yourself. Once we are kinder to ourselves we are more compassionate with others, which makes this the perfect lecture for adults and adolescents alike, and can be customized to your specific group and its objectives. The power of positive thinking--you've been hearing about it for years. But how can you keep positive when life feels hard and each week brings new challenges and more stress? When it feels like things will never get better, staying positive can feel phony or even impossible. Our heads are wonderful tools we use everyday for thinking, problem solving, studying, running our lives. But our emotional lives—the place of our happiness, joy, peace and love—live in our hearts. In this workshop, Maia will show you how to make the personal journey from your head to your heart and all the roads blocks, freeways and maps to use to get there safely and start living a heart-centered life. 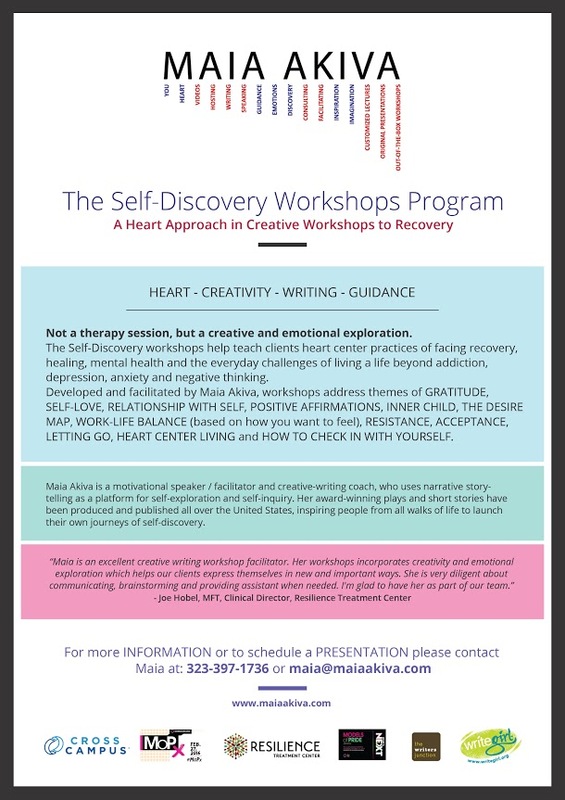 Developed and facilitated by Maia Akiva, workshops address themes of GRATITUDE, SELF-LOVE, RELATIONSHIP WITH SELF, POSITIVE AFFIRMATIONS, INNER CHILD, THE DESIRE MAP, WORK-LIFE BALANCE (based on how you want to feel), RESISTANCE, ACCEPTANCE, LETTING GO, HEART CENTER LIVING and HOW TO CHECK IN WITH YOURSELF. As a writer, a reality student and an emotional researcher who dips into every flavor of human behavior and self-discovery using humor, intuition and original visual storytelling, Maia’s specialty is in creating custom-tailored content for groups and organizations. Maia can craft a message specifically to your organization or can tailor an existing program around your theme or work with you to develop a program unique to your group. Maia designs each custom speaking engagement and workshop to meet your desires and to reinforce the objectives of the entire event. 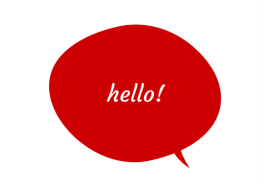 She has the ability to integrate her message into the rest of the event or conference. This means your audience members benefit from content that relates directly to them and reinforces the hard work you’ve done to plan an effective event.